Ayedun Catherine popularly known as WinningKate is a wife, mother & gospel singer who started singing in the choir at a very tender age. She hails from Ekiti state, Nigeria. 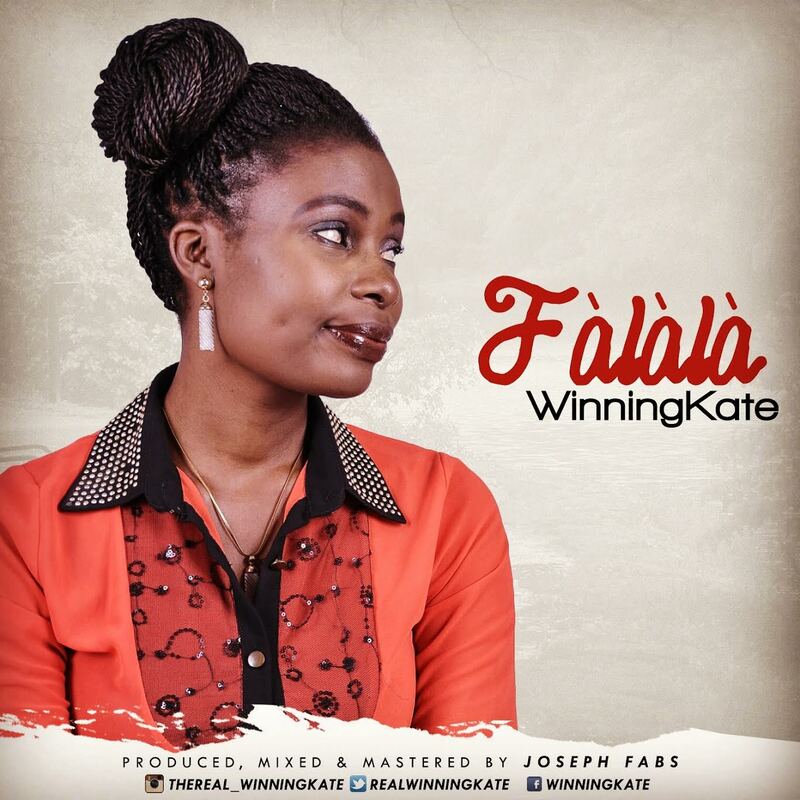 She launches out with her much awaited debut single titled 'FALALA'. "I'm a lover of God, a worshipper to the core and a grateful redeemed child of God.. I believe in Him and His word.. FALALA is a song of praise dedicated to the Holy Spirit, the power and inspiration behind the song"
The Joseph Fabs produced track, is a mid-tempo praise groove that appreciates God's abundant faithfulness and favor..